standard-title Dr. Karen Martinko Lehtinen, D.P.M. – We are proud to announce that the American Board of Multiple Specialties in Podiatry has awarded Dr. Karen Lehtinen the title of Diplomate for her years of exceptional professional qualities, professional training and work experience with the highest standards of achievement. We are proud to announce that the American Board of Multiple Specialties in Podiatry has awarded Dr. Karen Lehtinen the title of Diplomate for her years of exceptional professional qualities, professional training and work experience with the highest standards of achievement. What kind of treatment can a Podiatrist render? What Kind of Treatment Can a Podiatrist Render? A Podiatrist may provide treatment in the form of topical medicines, prescription oral medications, conservative treatments consisting of exercise programs, physical therapy, strapping, bracing, and padding. A Podiatrist may also fit a patient for orthotic devices, shoe inserts, and proper shoe gear. Physicians of the foot and ankle are also licensed to provide wound care, treatment for dermatological conditions of the lower extremity, and in most cases, he/she is licensed to perform surgery. What kind of problems does a Podiatrist treat? 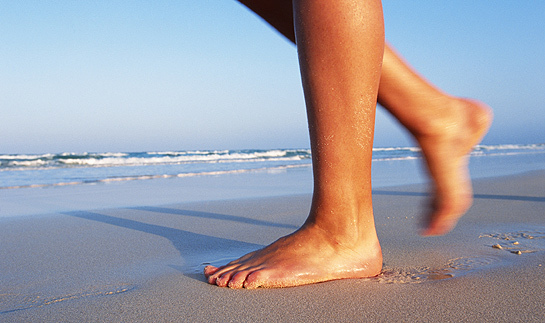 A Podiatrist is licensed to treat any problem associated with the foot or ankle. He/she is also licensed to treat any soft tissue problem of the lower extremity to the level below the knee. Common problems include corns, calluses, bunions, hammertoes, fractures, sprains, warts, fungal toenails, heel pain, ischemic ulcers and diabetic foot disorders. Dr. Lehtinen views you as a whole person and understands there are many factors that can contribute to your discomfort. She leaves no stone unturned when seeking to find the root cause of your lower extremity problems. Her solutions are squarely focused on addressing the root cause. They are solutions you can embrace that will not disrupt your life, or your lifestyle. Dr. Lehtinen takes her commitment to assist you in improving your health seriously. Why should I choose Dr. Karen Martinko Lehtinen ? Dr. Karen Martinko Lehtinen graduated from Youngstown State University with a Bachelor’s Degree in Engineering. She worked as an Engineer and Manager for nine years prior to returning to medical school. Dr. Lehtinen graduated from the Ohio College of Podiatric Medicine with many clinical honors. She then completed a Podiatric Surgical Residency at Mt. Sinai – University Hospital in Richmond Heights. Dr. Lehtinen chose to enter medical school because she enjoys helping and healing people. Dr. Lehtinen practiced for 15 years in her own private practice in Ohio before relocating to North Carolina. She stays active by biking, kayaking, fishing, boating, and playing tennis and therefore can understand the importance of healthy feet. She is also the youngest child of elderly parents and can appreciate the problems and frustrations faced by senior citizens. 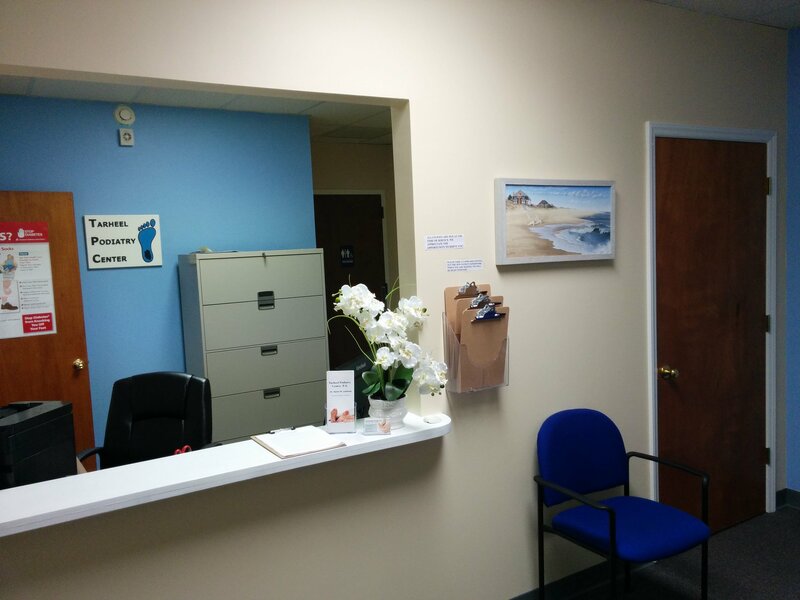 Dr. Karen Lehtinen will take the time to listen to you, she will try to understand your individual needs, and she will draw upon her knowledge to provide you with the best solution. View Dr. Lehtinen’s LinkedIn profile to learn more about her experience. Dr. Lehtinen is available to speak at community centers, health fairs, diabetic support groups, assisted living facilities, or to any group interested. © 2015 Copyright by Tarheel Podiatry Center. All rights reserved.